I have an 06 cbr1000rr... Can anyone tell me if there is another year or model that has compatible bodywork or fairings kits?? The Headlight fairing, left & right engine fairings and under-pan sections are common only to the RR6 and RR7. These body parts are not interchangeable with the RR4 or RR5. 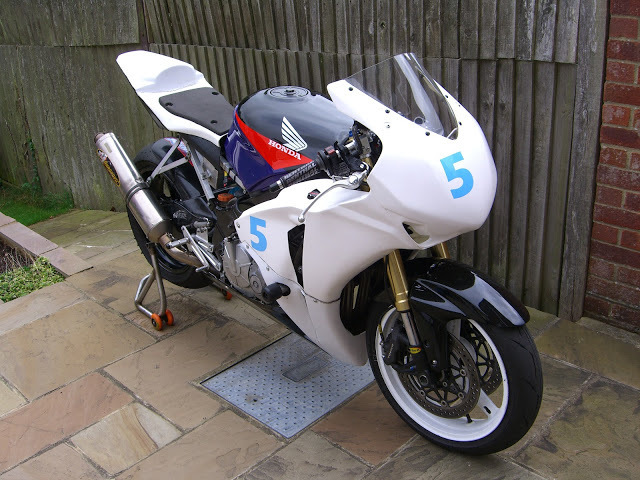 The front mudguard, Tank cover and seat cowl fairing are common to the RR4, RR5, RR6 and RR7. How much work are you willing to do in order to make them fit? Ive put 08 gsxr fairings on a 98 cbr f3...it took some modification but nothing too drastic. What fairings would you like to use? Anything actually... looking around to see what looks good. Do you have pics posted? Hi again, I don't have pics of that specific build it was about 4 years ago and was a friend's bike. However, I am beginning a similar build with my "team's" newly acquired f3. I'll be starting a build thread soon. As an example, here is an idea of what drastic possibilities are out there. Member "pmb5's" f2 to 1000rr. Quick Reply: Other year/model compatibility with 2006 cbr1000rr?? ?